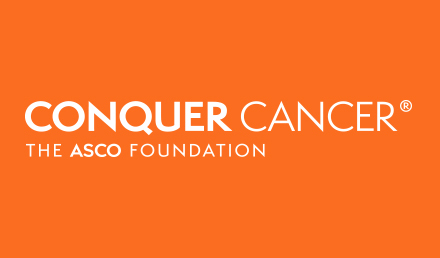 Alexandria, VA – The American Society of Clinical Oncology (ASCO) today released a proposal to significantly improve the quality and affordability of care for cancer patients. Expanding on a payment model circulated last year, the ASCO proposal would fundamentally restructure the way oncologists are paid for cancer care in the United States by providing sufficient payment to support the full range of services that cancer patients need and removing the barriers created by the current payment system to delivering high-quality, affordable care. 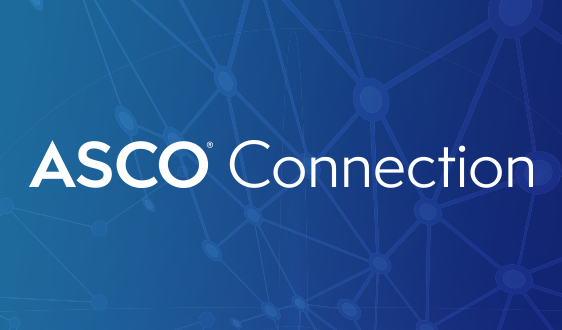 ASCO’s Patient-Centered Oncology Payment: Payment Reform to Support Higher Quality, More Affordable Cancer Care (PCOP) proposal is designed to simultaneously improve services to patients and reduce spending for Medicare and other payers. 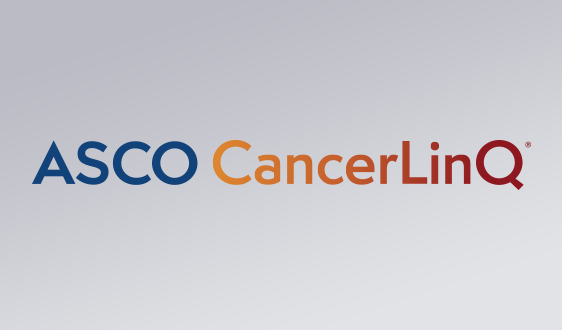 “ASCO has developed a payment reform proposal that addresses the serious financial challenges facing today’s oncology practices, addresses the problems of affordability facing both payers and patients, and ensures that patients with cancer will be able to receive the full range of services that are critical to high-quality, evidence-based care,” said ASCO President Peter Paul Yu, MD, FACP, FASCO. “Furthermore, we believe that PCOP would qualify as an alternative payment model, thereby helping to advance federal goals for improving the quality and affordability of health care. 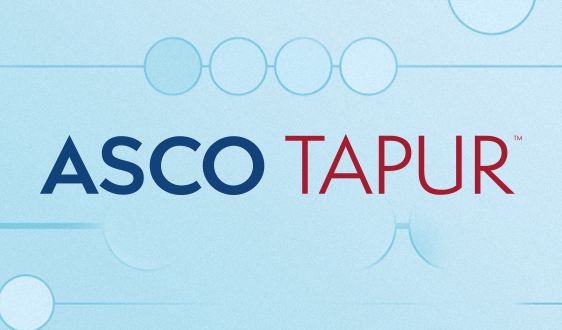 According to ASCO, PCOP would meet the definition of an Alternative Payment Model as set out in legislation Congress enacted last month to repeal Medicare’s Sustainable Growth Rate formula. The Medicare Access and CHIP Reauthorization Act of 2015 encourages development of alternatives to the current Medicare fee-for-service payment system as a strategy to achieve higher quality, more affordable care. 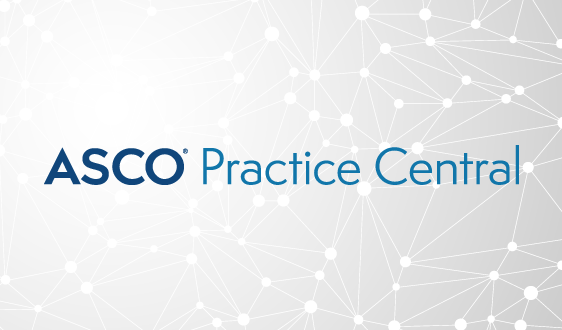 ASCO’s PCOP proposal would enable oncology practices to take greater accountability for key aspects of cancer care spending without harming patients and without putting practices at risk for costs they cannot control. Continued support to patients after active treatment ends. Under PCOP, oncology practices would commit to delivering evidence-based care ensuring patients receive the most appropriate tests and treatments while avoiding unnecessary expenses. Practices would continue to be paid as they are today for services currently billable under the Medicare Physician Fee Schedule, including Evaluation & Management services, infusions of chemotherapy, and drugs administered or provided to patients in the practice setting. 4. Commitment to care consistent with standards of quality defined by ASCO. 2.Bundled Payments for Oncology Care. This payment approach would set a target spending level to cover not only the services delivered by the oncology practice but also one or more other categories of services, such as hospital admissions, laboratory tests, imaging studies, and/or drugs. Oncology practices would have greater flexibility to redesign the way they deliver care to patients without the restrictions imposed by the fee-for-service system. 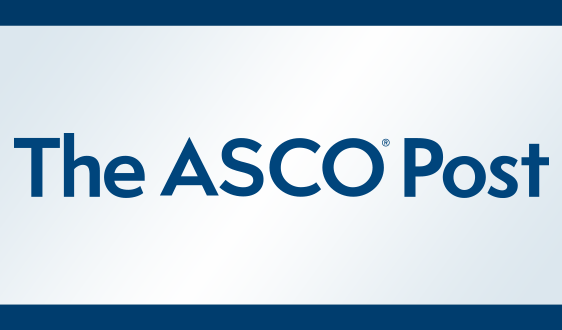 The PCOP proposal was developed by an ASCO volunteer work group of leading medical oncologists from diverse practice settings, seasoned practice administrators, and experts in physician payment and business analysis. ASCO used data from the National Practice Benchmark for Oncology and interviews with a sample of oncology practices to estimate the amount of time and money oncology practices are currently spending to deliver services to oncology patients that are not adequately supported by existing fee-for-service payments for office visits and infusions. In order to estimate the cost of improved services for patients that could avoid the need for expensive emergency room and hospital care, ASCO also interviewed oncology practices that have used special funding sources to implement approaches to patient care that have successfully reduced emergency department visits and hospital admissions. These estimates were then used to define payment amounts that would fill the gap between current fee-for-service payments and the revenues oncology practices need to deliver and sustain high-quality cancer care. ASCO has estimated that, under PCOP, oncology practices would receive a significant increase in payments for patient services compared to what they receive today, yet overall spending on cancer care would decrease because patients would avoid expensive hospitalizations and unnecessary tests and treatments. 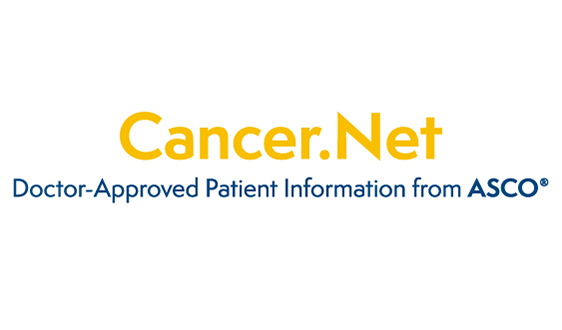 The Patient-Centered Oncology Payment (PCOP) proposal incorporates extensive input that the Society received on an earlier draft proposal, Consolidated Payments for Oncology Care (CPOC), which was released in May 2014. 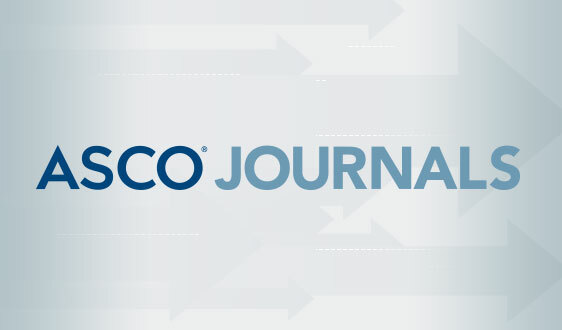 Over the past year, many ASCO members and other stakeholders have endorsed the need for payment reform in oncology and provided suggestions on ways to improve the CPOC model, and that input was used to develop the PCOP proposal. 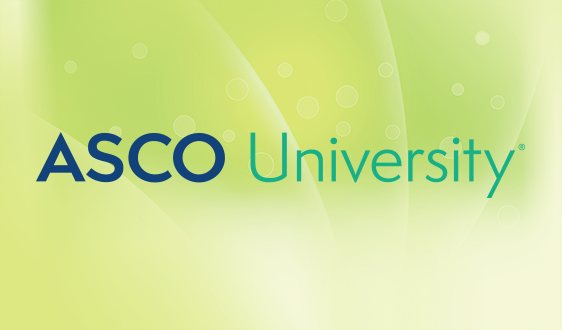 ASCO is soliciting comments on its payment reform model through July 20. For more information and the complete text version of the ASCO payment reform model, please visit www.asco.org/paymentreform.